Click on the menu above to read more about the services I provide. Learn more about my qualifications and expertise here. Got a question? Get in touch and I'll see if I can help. Welcome to my website. I hope you find it contains useful information about shoulder and elbow problems and their treatments. 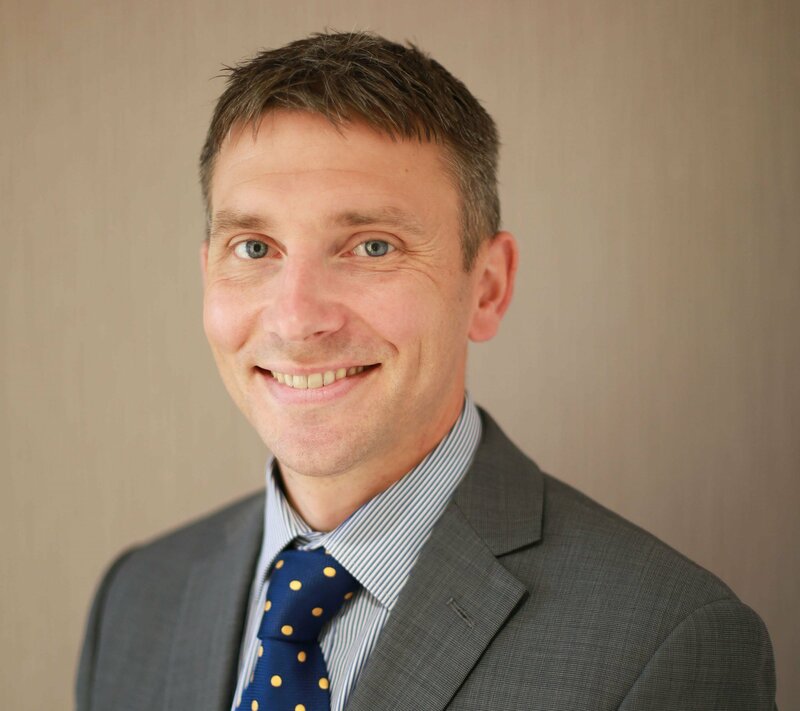 I am a Consultant Orthopaedic and Trauma Surgeon at The Calderdale and Huddersfield NHS Foundation Trust. I have an established private practice at the Spire Elland Hospital, Halifax and the BMI Huddersfield Hospital in Birkby, Huddersfield. I tailor solutions to the individual and ensure that my patients understand and wherever possible, can influence, their treatment journey.